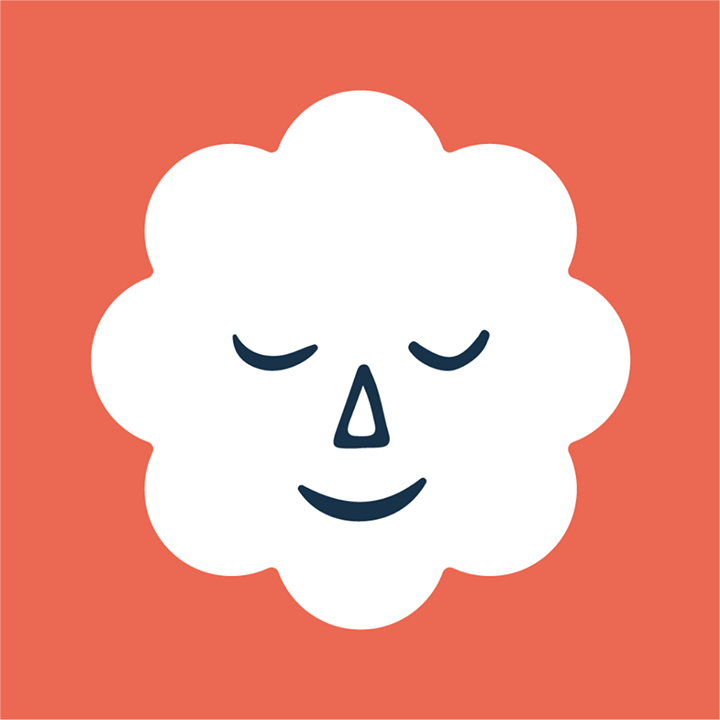 Stop, Breathe & Think is a free mindfulness and meditation bot that helps teams work at their best. Try group and individual meditations and become a Jedi of calm and focus. Tune in to how you are thinking and feeling, and select emotions that guide you to recommended meditations. Keep track of your progress, meditation streaks and top emotions. Meditate along with your team in group meditations, even when your team members are remote. See who has been feeling the calm on your team, with an optional team leaderboard. Employees who practice mindfulness have more mental clarity and flexibility, are better able to listen and as a result, make better decisions. Reduce stress at work and increase engagement and creativity with our Slack app. At Stop, Breathe & Think, we believe that taking a few minutes each day to feel the calm is as important as regular exercise. If we can help your team regularly find peace of mind, we’re doing our part to help make the world a better place.